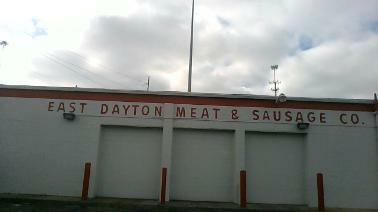 Established in 1944 East Dayton Meat and Poultry has been a growing establishment & has strived to maintain and exceed customer satisfaction from restaurants to residential. We offer custom cuts, price breaks on whole pieces or whole boxes, and are happy to accommodate in any ways we can! Let us show you the personal service you deserve.